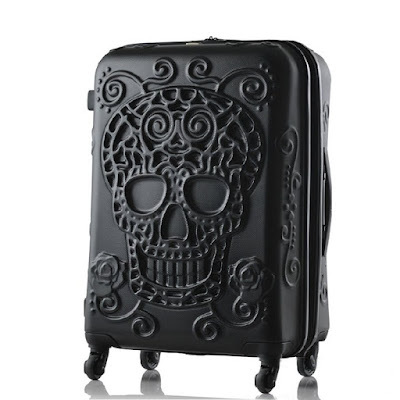 Is it too early to be thinking about next year? 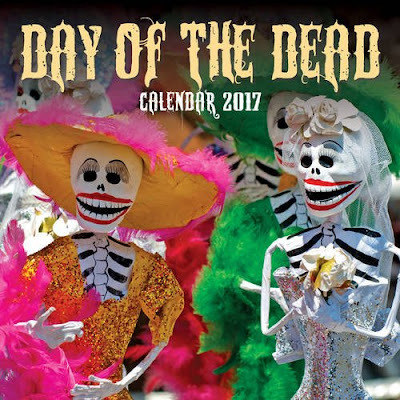 Make sure to get a Day of the Dead calendar for 2017. It features some really awesome art, figures, and costumes that are bright and beautiful. Your home will feel all the more ominous by hanging this calendar up for 2017. I would love to cut out some of these pictures to frame, too. 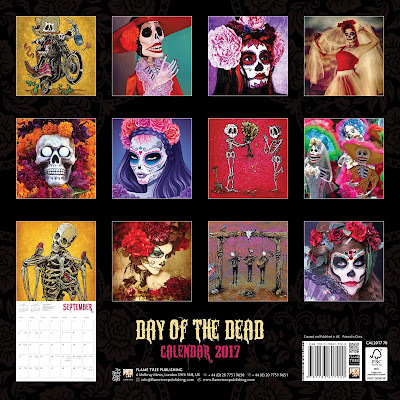 Is this Day of the Dead 2017 calendar a good addition to your home? 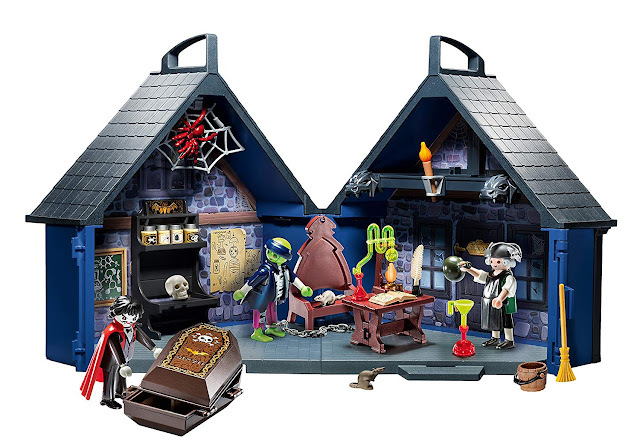 This would be wonderful as a gift for your spooky friends, too! Comment down below!